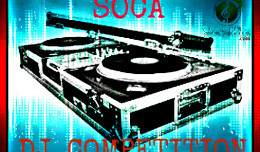 Become SocaHits “Soca Hit” of the Month!!! 2015 International Soca DJ Of The Year!! !